Beginning next year, anyone who enjoys the frozen treat can do so for free, for one year, for a one-time payment of just $2. Good news for lovers of Wendy's Frostys: Next year, you'll be able to get your favorite frozen treat for free, for a one-time payment of just $2. Here's how it works. You first have to purchase a Frosty key tag from your local Wendy's location. That one time purchase will set you back $2. Then, every time you make a Wendy's purchase in 2017, just show your key tag and you'll get a free Jr. Frosty with your order. The chain says the tags are available at most Wendy's locations. The Columbus, Ohio based chain says 90 percent of the proceeds from the $2 Frosty promotion will be donated to the Dave Thomas Foundation. The foundation is a non-profit charity to help find forever homes for children in foster care. 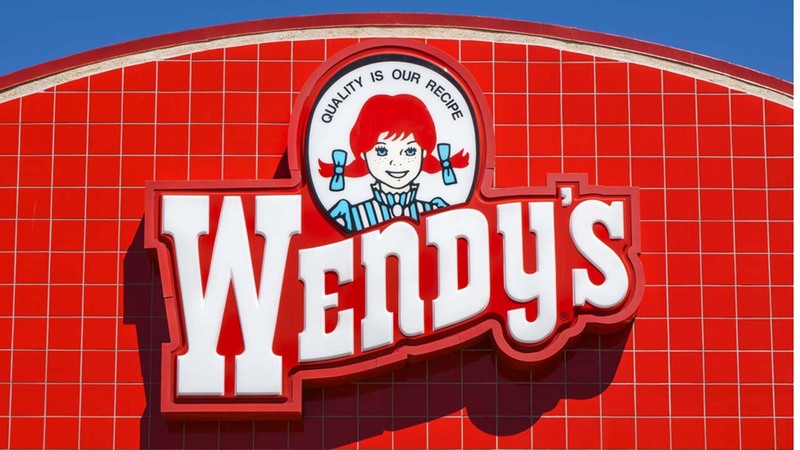 Wendy's is getting ready to change the fast-food industry. The fast-food giant plans to install self-service kiosks at its restaurants because of growing labor costs linked to minimum-wage increases.